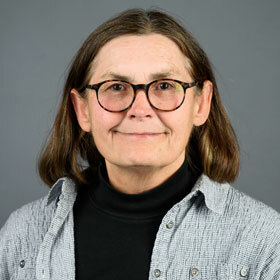 Dr. Tina Teague, professor of agricultural research, was honored at the annual Soil and Water Education Conference as Conservationist of the Year. She received the award in recognition of her longtime work with the annual conference, which she first organized about 20 years ago, as a means for participating agri professionals to obtain continuing education units. She also co-authored a poster for the conference irrigation expo. Congratulations to Dr. Tim Crist, professor of music, who was featured in the Saturday edition of The Jonesboro Sun. 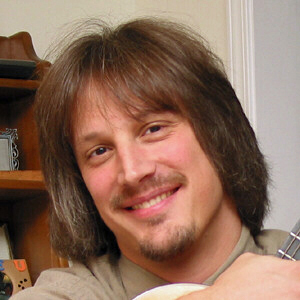 Crist, who teaches guitar, was highlighted because of his work with the A-State String Outreach Program, which provides a number of services, including free music lessons to children who do not have access to formal training and professional development workshops for teachers. 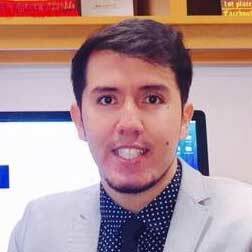 An article by Dr. Christina Akbari, assistant professor of communication disorders, has been accepted for publication in Communication Disorders Quarterly. The article, "Treating Expressive Affective Prosody in Autism Spectrum Disorder: A Case Study," resulted from Andria Hutchison Davis' master's thesis. Results of the study suggests the six-step imitative approach may be beneficial in treating some expressive prosodic deficits in children with autism. Three faculty members will participate in an open panel discussion of an exhibition at ASU Museum, 5-7 p.m. today in the museum auditorium. 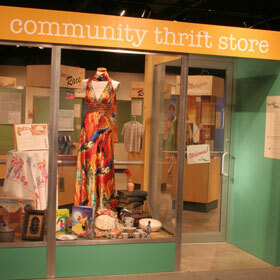 "Sorting Out Race: Examining Racial Identity and Stereotypes in Thrift Store Donations," opened in January. The panelists are Dr. Cherisse Jones-Branch, professor of history; Sandra Combs, associate professor of multimedia journalism; and Dr. Lillie Fears, professor of multimedia journalism production. Details are online. Two of the award winners during the annual Pack Pride Day recognitions Thursday are faculty members. Students nominate individuals for the awards. 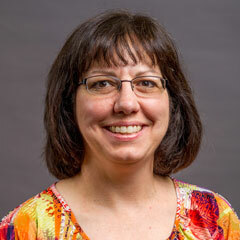 Dr. Kristi Costello, assistant professor of English, received the Scarlet Bella Award, given to an individual who has significantly influenced A-State students. Dr. Claudio Eduardo (left), instructor in Spanish, received the Howler Award, because of his service and positive leadership.